Intelligent Information gives birth to Life: it is the factors existing at 5 stages of stem cells differentiation that determine the fate of healthy and pathological cells. These are the results attained by a partnership of 23 Italian universities aimed at the study of new frontiers of cells reprogramming in order to determine fate of healthy and pathological stem cells. 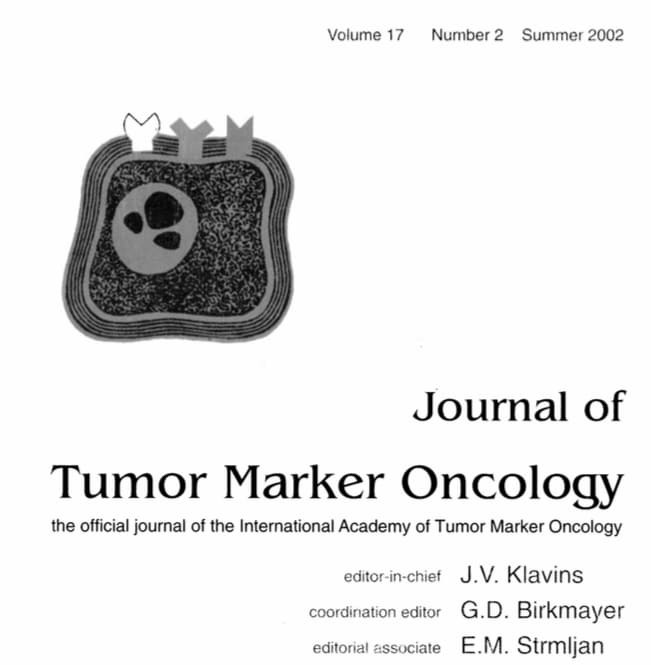 In an article published in 1988 on Cancer Letter by Pier Mario Biava and associates of the Institute of Occupational Medicine at the University of Trieste together with researchers of the National Institute of Tumors in Milan, it has been stated already in the foreword that said research was based on the hypothesis that tumors were reversible pathologies. Hypothesis which was based on the scientific examinations demonstrating that embryonic microenvironment factors were able to reprogram cancer cells, leading them to normal behavior. After that first work, Biava has continued his studies in collaboration with several Universities and Institutes: La Sapienza University of Rome, the University of Pisa and the University of Bologna, as well as with some foreign universities (Biava has published articles with Prof. Janis Klavins of Cornell University, New York; with Prof. Richard Ablijn, discoverer of PSA – the first marker in prostate cancer; with Stewart Sell who studied deeply the liver stem biology, and so on). This research has been carried out for a long time without having aroused interest in the scientific community, as most researchers and oncologists have turned their attention and research into mapping DNA and identifying single genes that could be a cause of tumor. 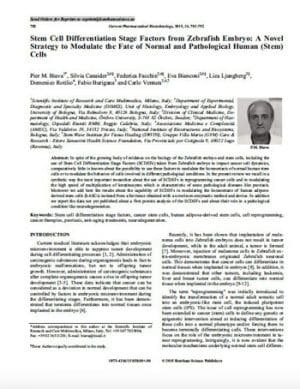 In the meantime Biava and colleagues’ have continued with their research which at the end allowed to identify various molecular mechanisms employed by the differentiation factors of normal stem cells, taken from the embryo of Zebrafish (chosen due to its being the most studied model of embryonic differentiation), to differentiate tumor cells or lead them to a programmed cell death. Furthermore the substances constituting these factors have been identified, as well as single molecules composing different differentiation networks have been detected by means of a gas molecular chromatography-mass spectrometry. This is how cells reprogramming began. Based on the hypothesis that the development of cancer is actively inhibited during embryonic life, the effects on tumor growth of homogenates of different tissues have been studied (embryos, uteri on the ninth day of pregnancy, non-pregnant uterus and normal liver) in C57BL / 6 female mice. Primary tumor growth and the formation of spontaneous pulmonary metastases were completely suppressed in the group of mice treated with homogenates during pregnancy. 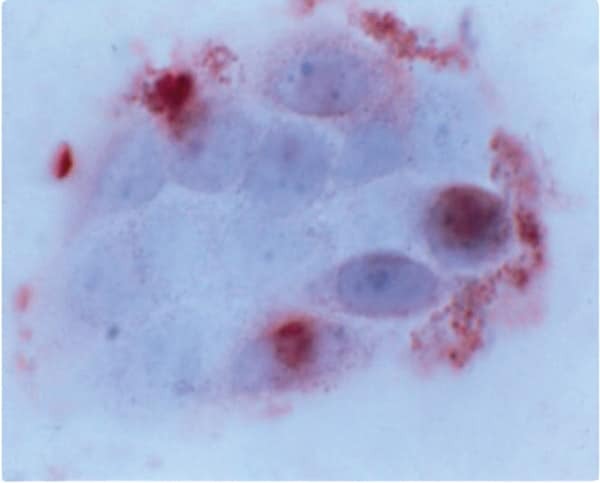 Embryos, non-recurrent uteri and normal hepatic homogenates were ineffective. It took almost 20 years to frame these observations until “Nature”, one of the most prestigious scientific journals in the world, published an article in 2007, where it was shown that cancer cells behave in a very similar way to stem cells and in particular those of zebrafish were referred to in the study. This similarity between tumor and stem cells is as much strong that tumor cells activate receptors responding to the same proteins which effect embryonic stem cells and have the task of transforming initial informal mass of embryonic cells into different tissues that constitute the body. We are talking here about differentiation factors, which are the key peptides for the development of life. (Nature). A very interesting thesis emerges: a cancer cell is a cell that returns to its archaic state, i.e. when it was a stem cell, and it behaves as such. Its development, however, does no longer occur in the embryonic microenvironment, where all the substances that control and coordinate growth are physiologically present. By developing into mature organs of subjects, which became ill due to their much smaller embryo controllers, the tumor develops without restraints. This concept explains why a great deal of studies and experiments have been developed in many parts of the world over the last few years. 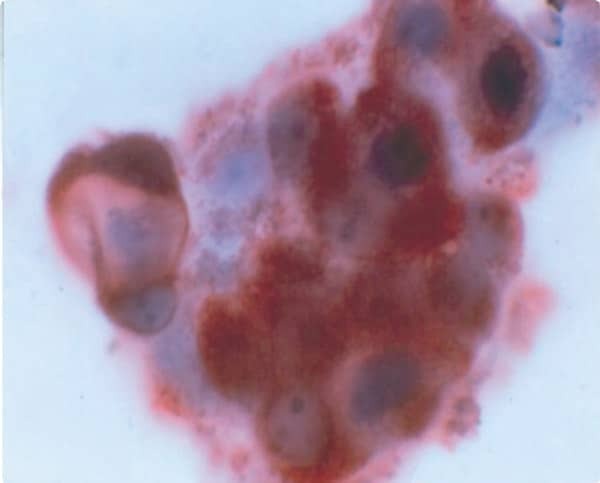 A Canadian study, for example, has observed both in vitro and in vivo how the stem differentiation factors are able to induce apoptosis in tumor cells. For non-professionals, apoptosis is the programmed suicide of diseased cells. (Anticancer Research). 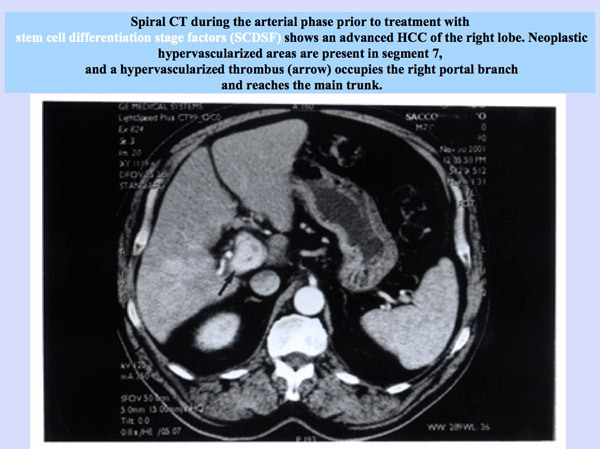 There are numerous laboratories and international hospitals, that adopt the integrative treatment with embryonic factors both for verification of this thesis and find a way to offer a valid answer to the cancer patients. The awareness that the integration with embryonic stem cell factors protects from the development of tumors, while the deficiency of differentiation factors allows the cancer cells to develop is becoming more and more conscious. Two clinical studies have been carried out to first check the safety and then the effectiveness of integration with the stem differentiation factors of standard chemotherapy treatments. A first study was conducted on 200 patients, including 60 with advanced breast cancer, subsequently, a randomized clinical trial was performed on 179 patients with intermediate or advanced hepatocarcinoma. The results showed a statistically significant difference between the group treated with the synergy of differentiation factors and standard treatments and the control group (P = 0.03), a difference in favor of the group treated with integration. There were 19.8% of regression (2.5% of which total regression) and 16% of disease stabilization. 100% Biological and physiological, 100% effective. Since differentiation factors are biological and physiological, they have no side effects. 82.6% improvement of performance status has been achieved on patients. It is important to note that research into the possibility of reprogramming cancer stem cells requires a complex approach to the issue.  In fact, the solution of the problem requires the study of the networks of substances and genes involved in the reprogramming phase, and therefore of the skills in different research sectors, not simply medical / biological, but also mathematical – computational, in consideration of the complexity and non-linearity of the processes studied. This means changing the scientific paradigm and shifting from reductionism that studies only single molecules or single mechanism to complexity, as described in the article on the new paradigm of medicine. The future will see our commitment to the growing number of scientific studies that require a complex vision of life. One of the most important discoveries made at the beginning of this century is that related to the Epigenetic Code, a code that in reality Dr. Biava started to study precisely starting from the study of the regulation of gene expression linked to treatment with differentiating factors stem. These factors are in fact able to activate or deactivate multiple genes and to correct genetic alterations, for example induced by carcinogens. Therefore they function as epigenetic regulators of gene expression. Parallel to the sequencing of the genetic code, another area of research, that of epigenetics, emerged. There are therefore two types of code, the genetic and the epigenetic code that is above the genetic code and regulate its functioning. 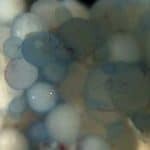 In the field of epigenetic approaches, and in particular in the field of cancer, the research on the reprogramming of tumor stem cells with embryo differentiation factors has been consolidating for several years. 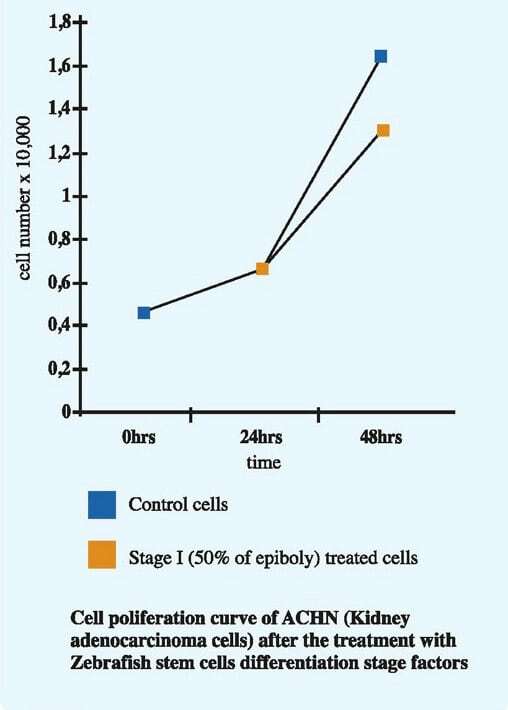 In fact, it has been shown that the differentiation factors of stem cells extracted from Zebrafish embryo, which has over 90% of common proteins with human ones, are able to normalize the cell cycle of cancerous cells. These are the same mechanisms that in nature are active during the phases of organogenesis, when all the stem cell differentiation processes that lead to the formation of tissues and organs take place. In these phases, where there is a high risk of developing errors in replication, differentiation factors play an important role in correcting those cells that are making mistakes. 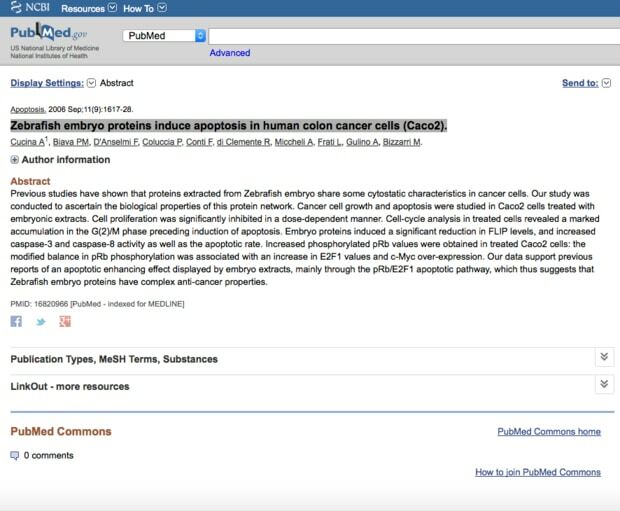 Reconfirmation of this mechanism occurred when, implanting cancer cells into an embryo during the organogenesis phase, differentiated and apoptotic processes were observed on implanted tumor cells. On the contrary, implanting tumor cells into an embryo after the organogenesis phase, tumor cells continued to proliferate. 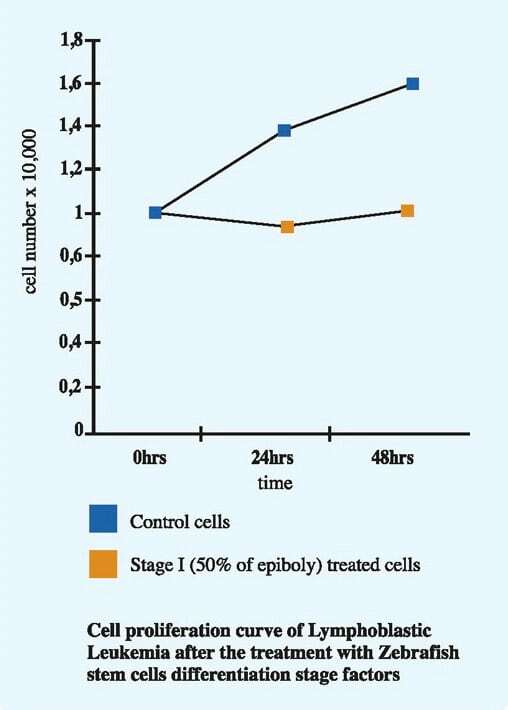 One can therefore talk of epigenetic reprogramming of diseased cells through the integration of those peptides that are able to restore the cell within its normal physiology. These researches, begun in the late 1980s, from Biava and Coll ( Cancer Letter 1988) and then have been developed by the Children’s Hospital in Chicago, Northwestern University, La Sapienza University of Rome and other institutions. It emerges that differentiation factors are able, in association with standard chemotherapy treatments, to slow and often block the cell cycle of tumor cells either by activating in trascriptional way the p53 onco-repressor gene, and by regulating in post-translational way the protein of Retinoblastoma (pRb) which also has a block cell cycle activity. At the same time, a series of regulating gene cascades are also activated by the same differentiation factors as they attempt to repair cellular damage at the origin of malignancy: if the alterations are not too serious, they are effectively repaired; If mutations are too serious and are not repaired, the genes of programmed cell death / apoptosis are activated and the cancerous cells die. 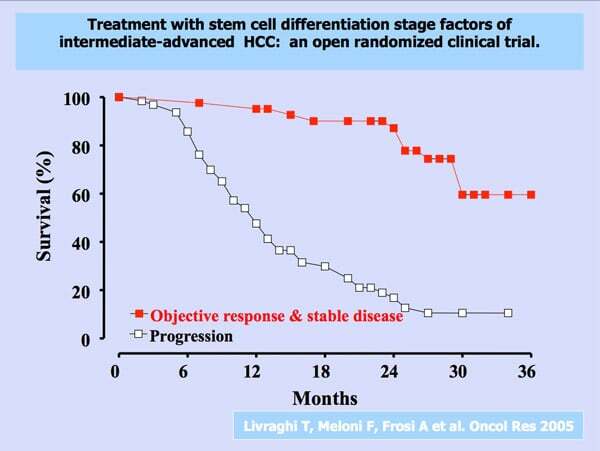 In fact, after treatment with stem cell differentiation factors, tumor cells come out of the cellular multiplication cycle. 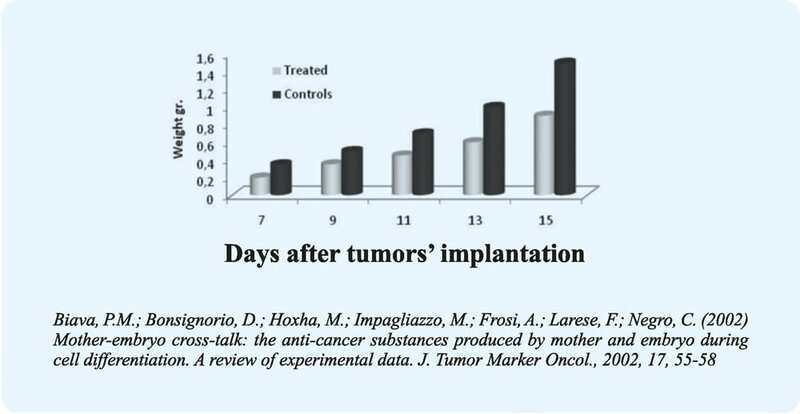 A number of important researches on the synergy between chemotherapeutic agents and differentiation factors have already been carried out in 2011, for example, a research conducted at Current Pharmaceutical Biotechnology at La Sapienza University in Rome where in vitro the slowdown of Growth of CaCo2 colon cancer cells: a 35% slowdown was obtained by treatment with Fluoro-Uracil alone, a 98% slowdown was obtained with the simultaneous administration of 5-Fluoro-Uracyl and differentiation factors. The same Richard Ablin (PSA discoverer) reported in an article published in 2014 a greatly beneficial effect on the synergy between differentiation factors and surgical ablation or other traditional prostate cancer treatments. Stem cell differentiation factors also demonstrated improved performace staus and quality of life in 82% of patients treated and reduced adverse side effects of chemotherapy. The state of the art of research includes both in vitro works on molecular dynamics involving stem differentiation factors and in vivo work: on mice and on men. It remains necessary to implement in-vivo research, especially clinical. It has been shown that in the embryonic microenvironment there are factors that regulate the expression of the p53 co-repressor, activating it, and post-translationally pRb. In fact, with the differentiation of stem cell differentiating factors of different tumor lines, a block of cell cycle was observed in G1-S phase. 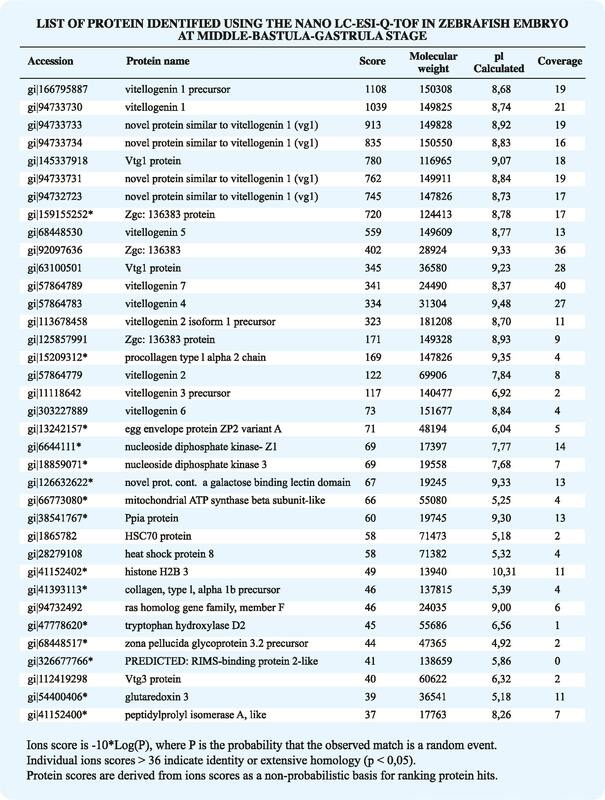 Through cytofluorometry and immunohistochemistry, a significant increase in the concentration of p53 protein has been demonstrated in specific lines of cellular tumor lines such as glioblastoma multiforme, melanoma and hepatocarcinoma treated with stem differentiation factors. 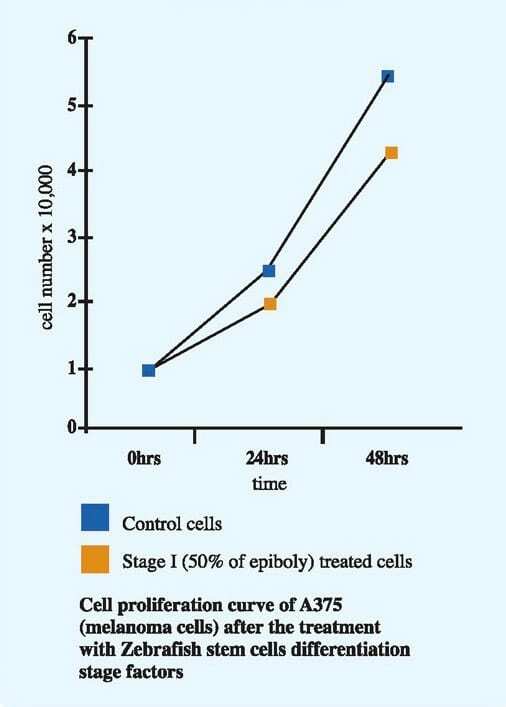 This increase is a consequence of the transcriptional regulation of the p53 oncosoppress gene. By treating cancer cell lines such as those of kidney adenocarcinoma, a post-translational regulation of retinoblastoma protein (pRb) was observed, known for its cell cycle block function; This adjustment involves modification of the relationship between the phosphorylated form and the nonphosphorylated form of the pRb protein in favor of the nonphosphorylated form. This form blocks the cell cycle stopping the transcription of the E2F-1 gene. These blocking mechanisms of the cell cycle have been observed in several tumor cell lines. The effects of stem differentiation factors on inhibition of tumor growth were in vivo tested on females of singular C57BL / 6 mice from the weight of 18-20 grams to which a subcutaneous Lewis primary carcinoma injection was performed. Therefore, both the size of the primary tumor, and the survival time of the mice, have been evaluated. 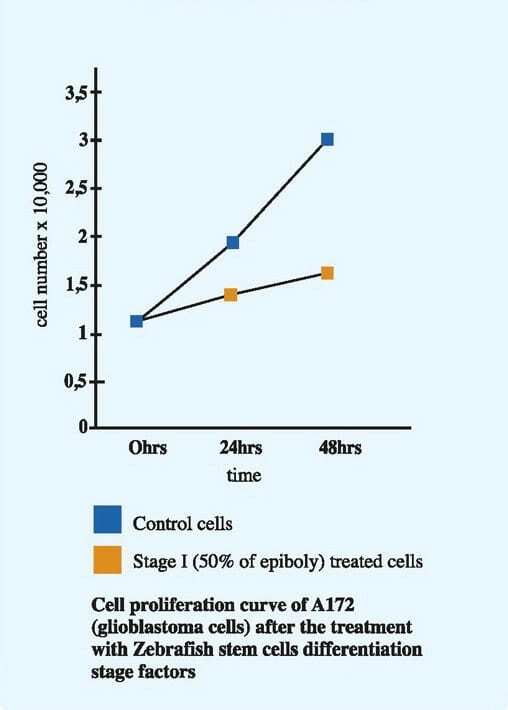 In terms of development of the primary tumor, an extremely significant difference (P <0.001) was observed between treated and control mice (Figure 1) and thus also with regard to the survival ratio, always in favor of the treated mouse. 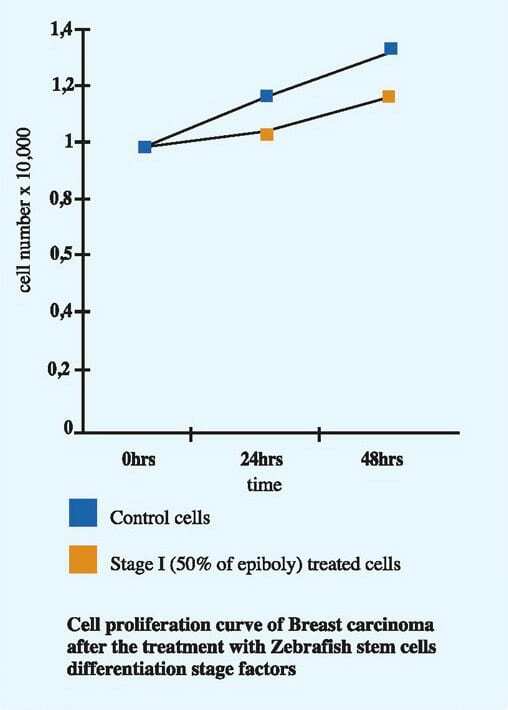 A protein analysis of embryonic extract from zebrafish embryo was performed. A suspension of the glycerol-alcohol solution was analyzed with monodimensional gel electrophoresis (SDS-PAGE). As shown in the figure below in all 5 phases extracted, they can be distinguished by their molecular weight by three major groups: over 45 kDa, about 25-35 kDa and below 20 kDa. In any case, the relative amount of protein is different in the 5-stage samples. Two clinical studies have been carried out to first check the safety and then the effectiveness of integration with the stem differentiation factors of standard chemotherapy treatments. A first study was conducted on 200 patients, including 60 with advanced breast cancer, to evaluate possible side effects: for this reason no control group was foreseen. The protocol included administering patients 1 ml 3 times a day as sublingual drops containing 3 microgram / ml staminal differentiation factors. After 3 years of treatment, no adverse events were reported in any of the 200 patients treated; In addition, 80% of these patients showed an improvement in the performance status, evaluated with the E.C.O.G scale: generally, the status status shifted from a 4 to 3 state to one of 2 or 1. In the 60 breast cancer patients there were also 4 cases of partial regression and 70% of survival after 3 years. Here we report the article recently published in “Il Giornale dei Biologi” N 7 November / December 2018 which broadly summarizes the research and results obtained by Dr. Biava after many years of research. “Il Giornale dei Biologi” is the monthly magazine of the Order of Biologists and therefore the official journal of the Order of Italian Biologists. 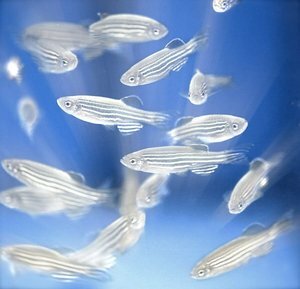 Zebrafish cancro – Integratore zebrafish – Riprogrammazione cellulare – Fattori di differenziazione – Epigenetica tumori – Riprogrammazione tumori – Reprogram cells in a physiological way.